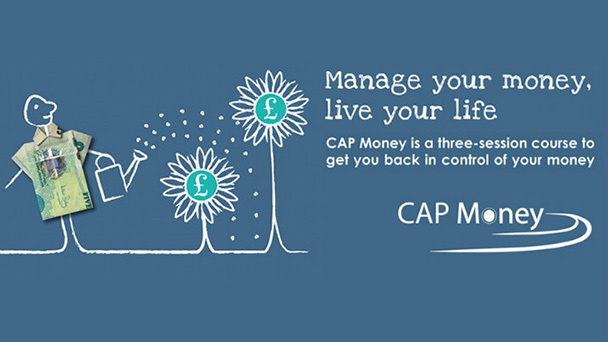 The CAP Money Course is devised by the award winning debt counselling charity, Christians Against Poverty. This newly designed course has been put together to help individuals with financial needs in Southport. Courses start on Tuesday 10th September for three weeks at 19:30pm. Please ring Gary on 07540777188 or email southport@capuk.org to book yourself a place on the course.